ONE OF THE MOST BEAUTIFUL CHILDHOOD MEMORIES IN THE MOST BEAUTIFUL PARK. Our goal for every birthday party here at Eleouthkia Park is to make it unforgettable. That’s why we carefully designed the area and the playgroundS in order to be perfect for your kid and their friends. 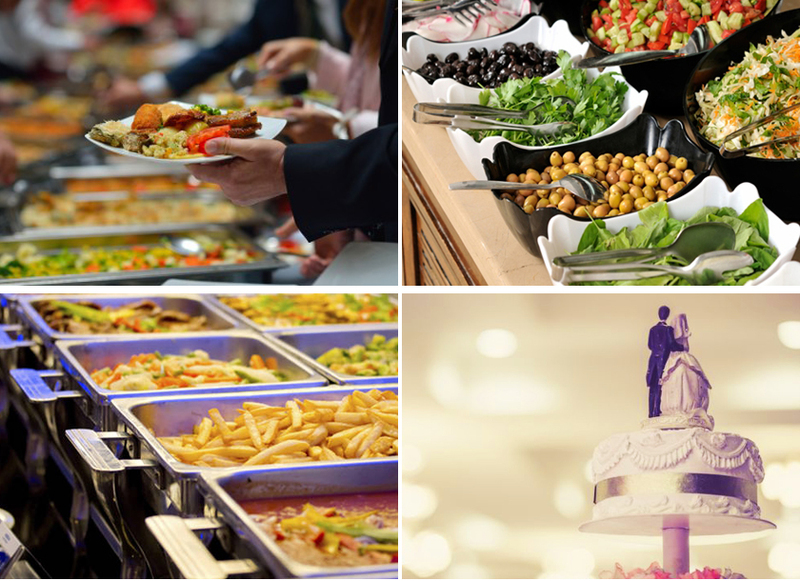 Food is vital for a successful event and here at Eleouthkia Park we give special attention to your birthday party’s menu. Just give us a call to discuss about our various dishes and how you can customize the menu according to your taste and needs.